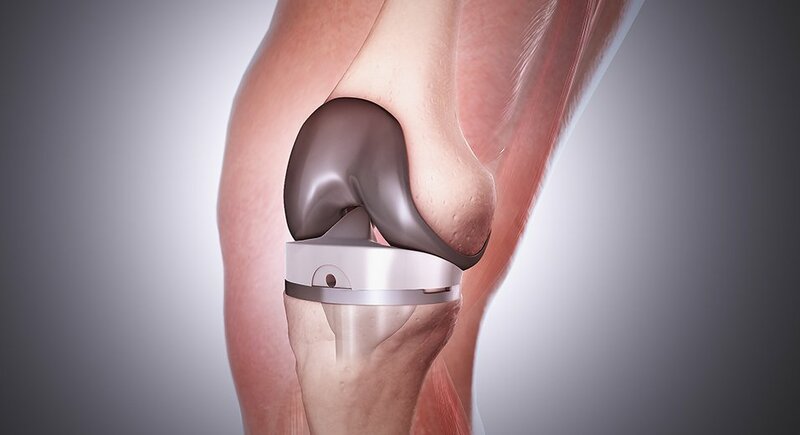 Knee replacement surgery is a process to remove the damaged cartilage. The surgery involves the replacement of unhealthy surface of knee joint by the metal & plastic implant. Knee replacement surgery can replace all or part of the knee depending on the affected area by arthritis. 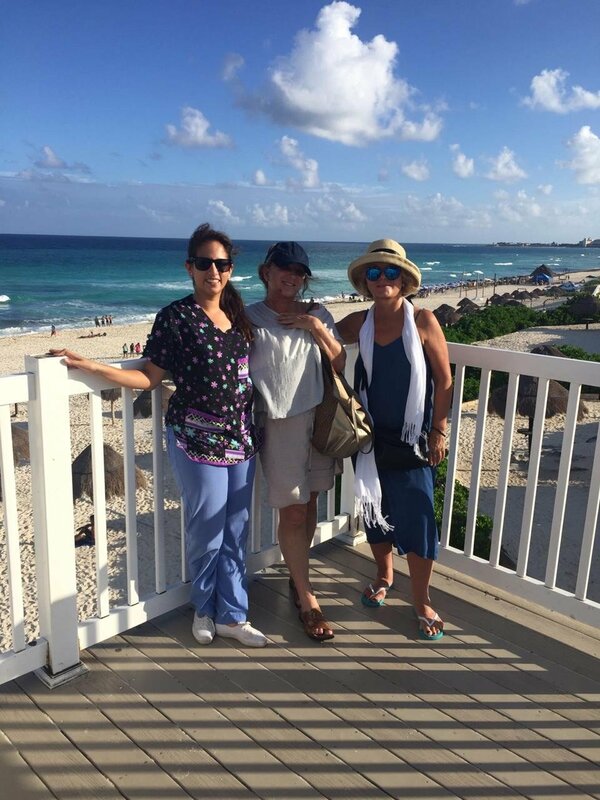 A wonderful way to get your knee replacement surgery is to go to Cancun for your medical vacation. The state-of-the-art technology, certificated surgeons and adherence to international standards on safety and hygiene offer patients care as good as any they receive at home. Cancun, Mexico is a favored destination for medical tourists from the U.S. and Canada to have their knee replacement surgery. Having your knee replacement surgery in Cancun gives you a new lease of life, helping you to get around again without pain and stiffness. A knee replacement in Cancun will enable you to carry out your daily activities with no discomfort when you suffer from knee joint problems and save you a fortune compared to prices at home. If you have been medically advised to have a knee replacement surgery of any kind, contact My Medical Vacation now for safe and affordable surgery and you will soon be on your way to get the perfect knee replacement surgery in Cancun. Knee replacement surgery is a process to remove the damaged cartilage. The surgery involves the replacement of unhealthy surface of knee joint by the metal & plastic implant.